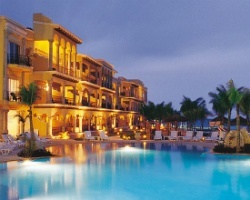 Stunning resort in the exciting cruise ship town of Playa del Carmen! Yearly floating week with RTU until 2108! Make an offer! 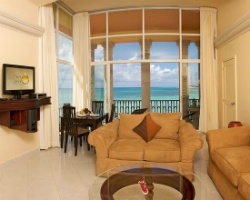 Spectacular oceanfront dream resort! 140 floating, Red season weeks left on RTU contract that is in perpetuity! Price is negotiable! 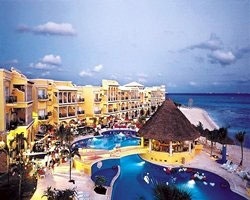 Usage is for Gran Porto Real in Riviera Maya and/or Gran Caribe Real in Cancun! Buyer May Receive A Title Fee Credit, Inquire For Details!